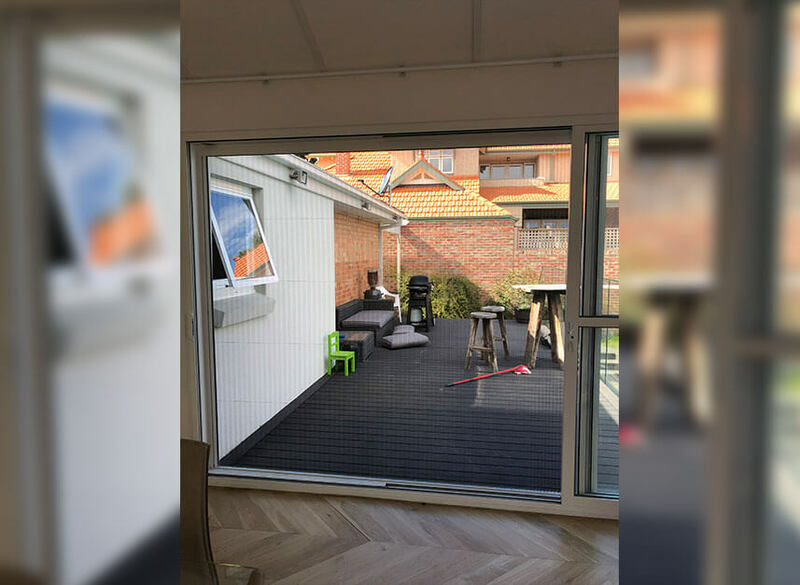 Retractable flyscreens are the ideal solution for windows and doorways where the installation of standard flyscreens and security doors is not possible, but where ventilation is necessary, i.e. 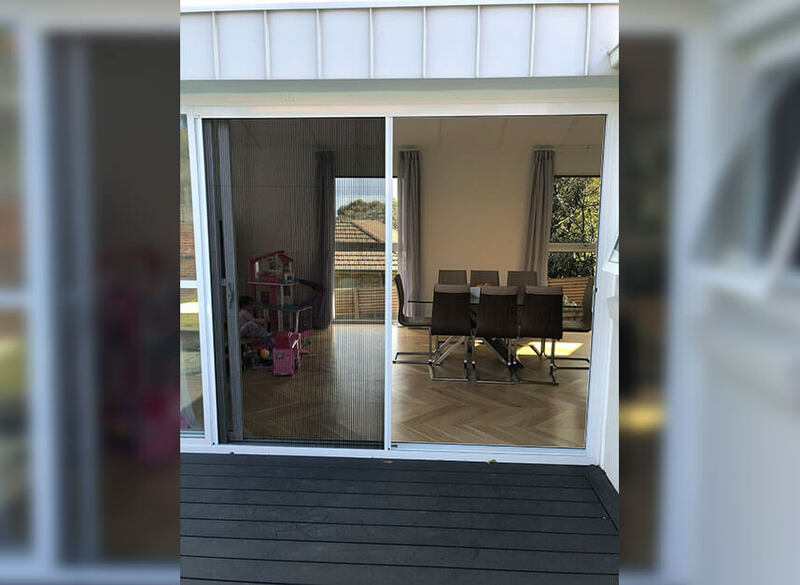 stacker doors without an existing tracking system and French doors which open outwards. 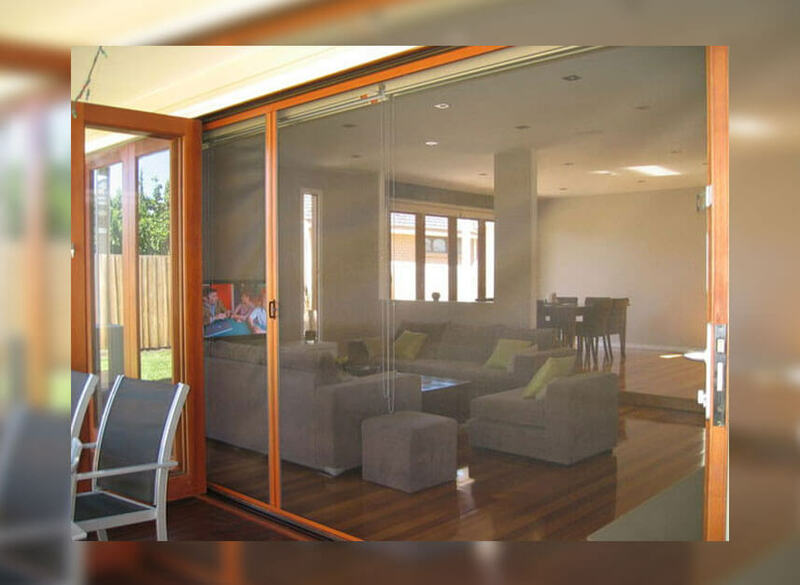 These screens prevent insects from entering your home and can be fitted in a wide range of entryways. Our goal is to provide you with a variety of quality security door options.